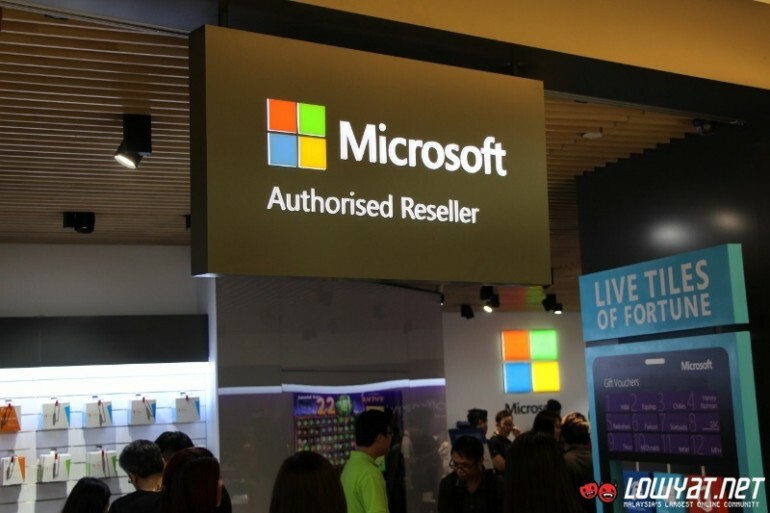 In a move to strengthen its position in our market, Microsoft today has officially launched the new Microsoft Authorized Reseller Store in Suria KLCC which is not only the first of its kind in Malaysia but also in Asia Pacific. 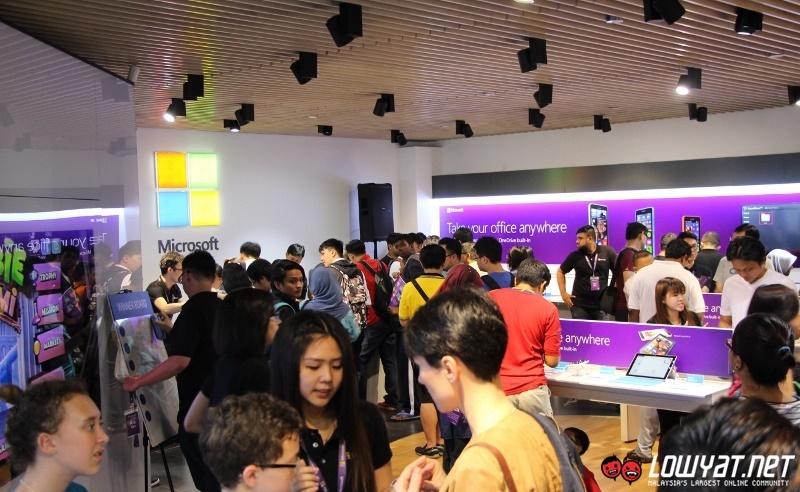 The new outlet as well as several more throughout the country that will follow up soon are pretty much the closest that Malaysia has to full-fledged Microsoft Stores that are located in North America and Australia. In general, the biggest difference between those Microsoft Stores and Microsoft Authorized Reseller Stores is their ownership status. 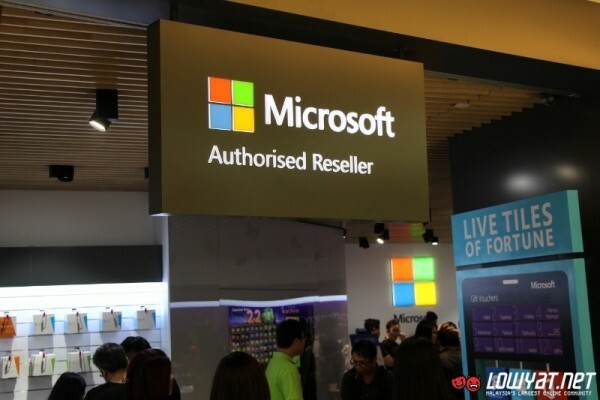 Specifically, Microsoft Stores are owned and operated by Microsoft itself while Microsoft Authorized Reseller Stores are not directly owned by Microsoft as they belong to Microsoft’s retail partners. In the case of the new store at Suria KLCC, it is owned by Hello Station which operated the Nokia Store in the same premise prior to its transition to Microsoft Authorized Reseller Store. As mentioned earlier, there will 13 more Microsoft Authorized Reseller Store will be opened throughout Malaysia by end of 2015. Another factor that made Microsoft Authorized Reseller Stores slightly different than full-fledged Microsoft Stores is the fact that it exclusively carries Microsoft’s first party products and software. In other words, you will only see Lumia smartphones, Nokia feature phones, Surface tablets, and Microsoft’s software together with selected third-party accessories at these stores unlike Microsoft Stores which do carry products from Microsoft’s OEM partners in addition to the company’s own first party products. 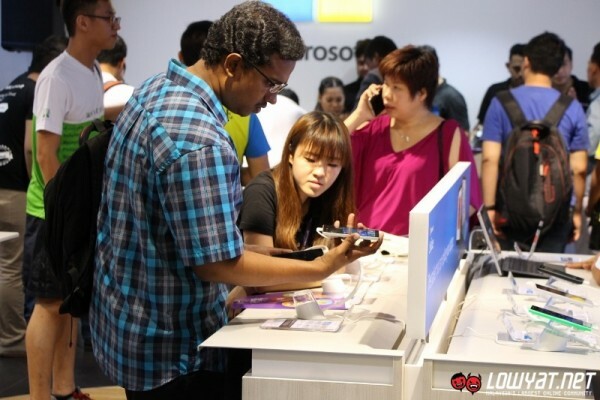 That being said, Microsoft has stated that there will be 25 Microsoft Mobile Reseller Stores to be launched throughout Malaysia in 2015 as well which are consisted of value and experience stores on non-exclusive basis. In total, Microsoft will have 39 retail spots in Malaysia by end of this year which themselves are part of 15,000 Microsoft-branded outlets across the world. Having its own branded retail spots in Malaysia can be seen as a positive move by Microsoft as these outlets will become the go-to places for Malaysian consumers to experience Microsoft’s consumer products and software as well as related apps and services. These outlets also should provide Microsoft more visibility to consumers instead of just relying on computer and mobile phone stores as well as the occasional roadshows and computer fairs.